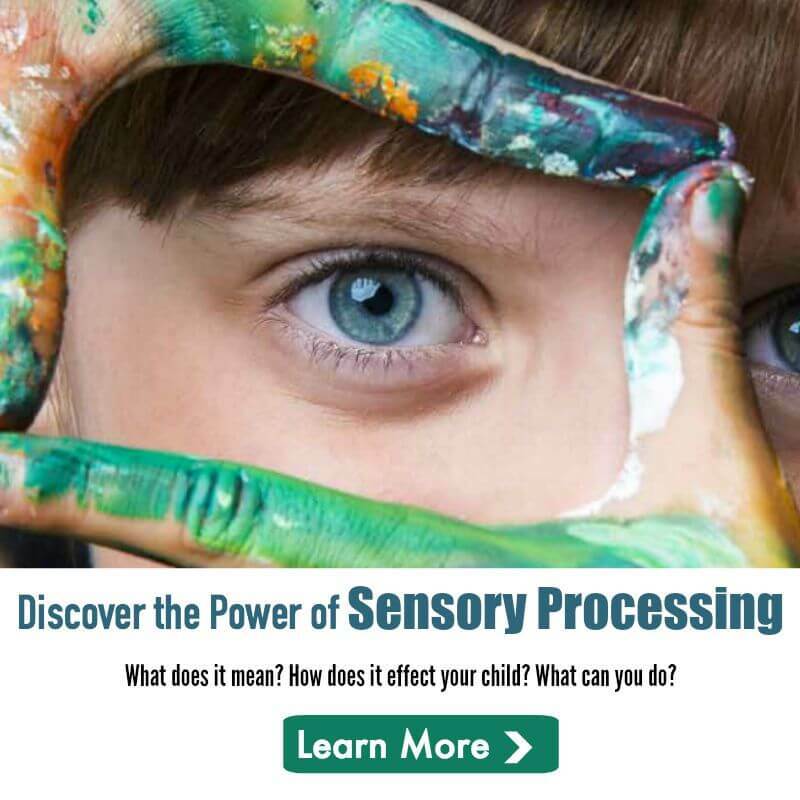 In my parent Facebook Group – Voices of Sensory Processing Disorder Discussion Group – several parents were asking for recommendations for Christmas stocking stuffers. The problem is, there are hundreds of great sensory stocking stuffers out there! But I know how tough it can be to whittle down the list and choose. While sensory kids have different sensory needs, I’m offering a broad range of wonderful sensory stocking stuffers for kids with Sensory Processing Disorder, Autism, ADHD and Special Needs. Please consider the following affiliate links. The team at SentioLife Solutions, Ltd. is pleased you added our SentioCHEWS for aggressive chewers to your list of 30 Christmas Sensory Stocking Stuffers for Special Needs Kids. Thanks! Such a great resource. My son attends special ed classes, and these links are great for his learning resources. Thanks for stopping by to share on our Facebook page yesterday! 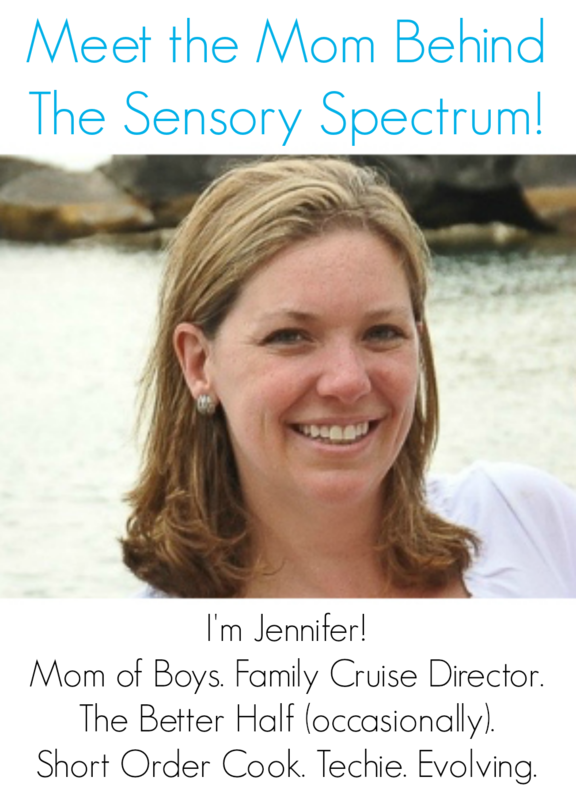 Glad to share 🙂 And I’m glad to hear that you’re finding The Sensory Spectrum helpful with your family. I like that liquid motion bubbler for myself – it looks relaxing! There’s a thing called person first language. It puts a person before their disability. It’s a lot less derogatory and helps to address people as people. So instead of saying special needs kids, could you try saying kids with special needs? Also, sensory toys are used by so many “regular” children as well, they are not just for one population of people. While I am certainly aware of the first person language debate, I do not find using descriptors as derogatory, nor do my children. They are a part of who we are and we remain proud of what makes us different.